This clever device is perfect for participating in rough-and-tumble sports. The Activity Guard locks over the battery carrier and reservoir compartment for extra protection so you can play the way you want to. 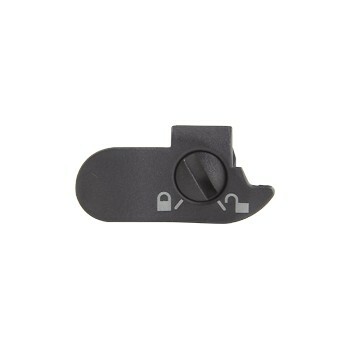 Offers complete protection for the security of your Paradigm reservoir. Cannot be worn with the Paradigm Belt Clip.